Filmed at the iconic Universal Studios in Los Angeles, California, “Time to Party” video is filled with fun, water and plenty sun! Fans of the duo will love the clean and stunning visuals, directed by Patrick Elis. FIOKEE FEAT. FLAVOUR “VERY CONNECTED” VIDEO OUT NOW!!! Fiokee aka Africa’s “Best Guitarist” present’s the video to audio single, “Very Connected” featuring African Highlife King, Flavour. Sleek and Smooth, “Very Connected” will prove to be a standout track for 2018. Fiokee’s impressive instrumentals paired with Flavour’s sonorous vocals, will make this a popular playlist hit! FLAVOUR – “SOMEONE LIKE YOU” VIDEO OUT NOW! Directed by Patrick Elis, “Someone Like You” is an intricate visual masterpiece filmed within the serenity of Los Angeles, that will captivate the hearts and souls of it’s viewers. Subscribe to Flavour’s official YouTube channel for exclusive audio and visual content. Flavour invites you to share in his experiences and wonderful highlights, during his current trip to Liberia. Day 1 highlight’s show the amazing welcome that Flavour and his team received upon arrival, and at Liberia’s National Resource Centre for the Blind. His trip would not be complete, with his special friend, Semah G. Weifur. The pair are working on a new musical project, set to take aback, surprising fans and supporters worldwide. Subscribe to Flavour’s YouTube channel for all the latest visual and audio content. FLAVOUR (FEAT. ZORO) – “IJELE” VIDEO OUT NOW! 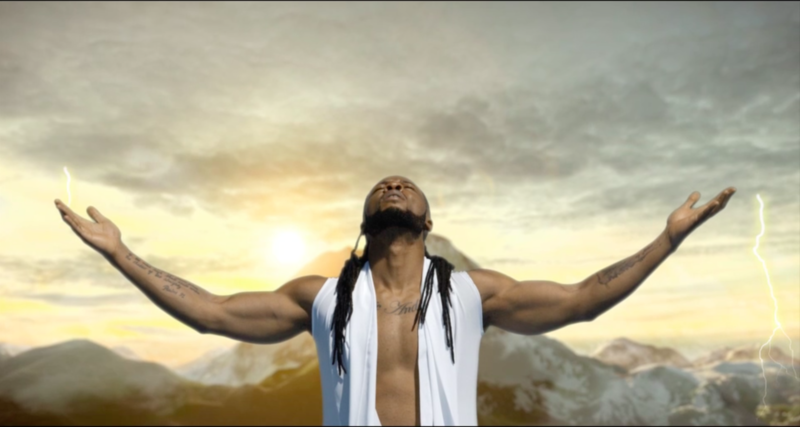 “Ijele” is the tenth video to be released of Flavour’s current album, “Ijele- The Traveler”. Featuring Igbo rap star, Zoro “Ijele” was filmed in both artists home town of Enugu. 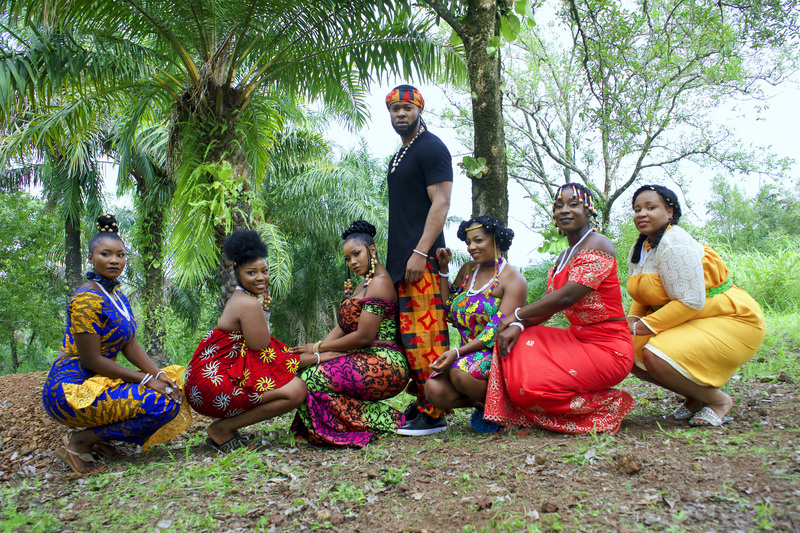 Directed by Tchidi Chikere, “Ijele” video captures the essence and heart of the people, who joyously celebrate with Flavour, aka ‘ Ijele 1 of Africa‘. Godfather has successfully depicted the joy, in how this iconic worship song should be visually represented. 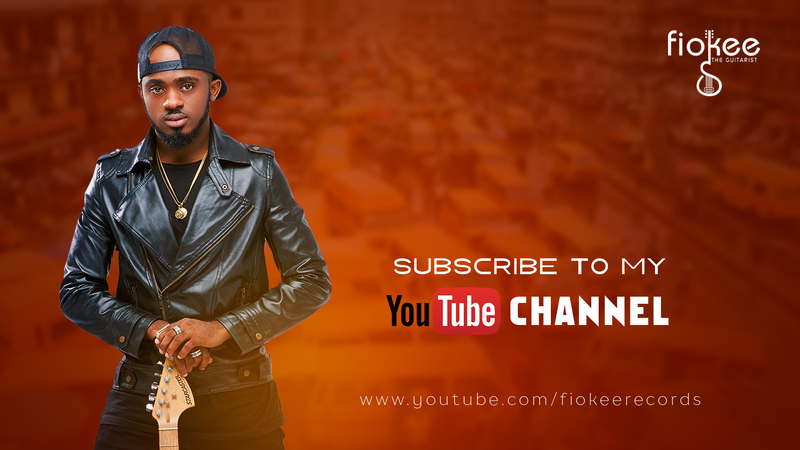 Subscribe to Flavour’s YouTube channel for all the latest and exclusive audio and visual content. The video for the Masterkraft produced jam, was shot by popular Nollywood film director, Tchidi Chikere. “Nnekata” video sees Flavour’s character swooning over the woman he loves, admiring all aspects of her beauty. 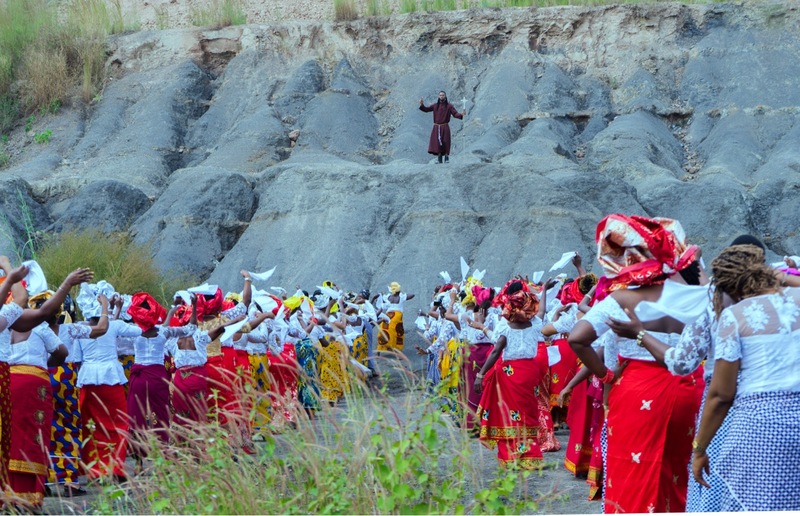 Chikere adds elements of traditional Igbo film narrative to this video, exhibited in the costumes and serene village surroundings, of where the video was filmed. “Nnekata” is a colorful production, guaranteed to make you watch it again and again! FLAVOUR – “LOOSE GUARD” (FEAT. PHYNO) VIDEO OUT NOW! !